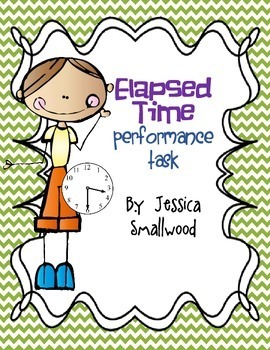 Performance tasks require students to use learned skills in a real world setting. 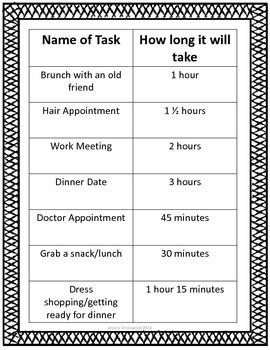 This task requires students to become personal assistants and use their knowledge of elapsed time to create a schedule for a client. The students are given events and length of time for each event. 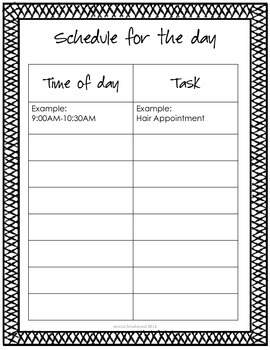 They must use this information to create a schedule for a day. 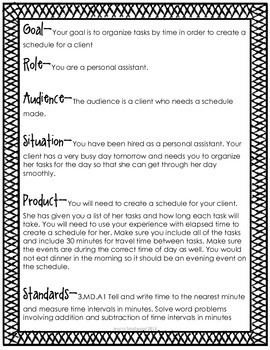 This task was created using a 3rd grade standard but can be used by several grades for review or practice.